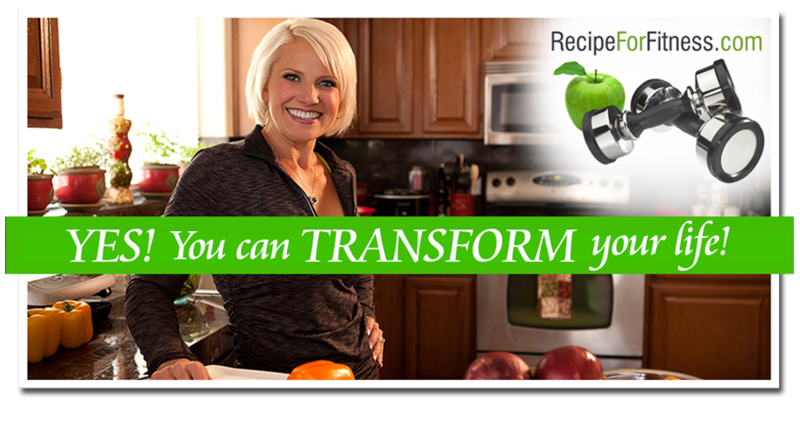 Recipe for Fitness: Viva Vegan Vegas!! At the Wynn Resort in Vegas, Celebrity chef Tal Ronnen has created a great selection of vegan and vegetarian dishes. Vegan in Vegas? Yep!! In fact, he's got a better vegan menu there, than I see in most restaurants here! 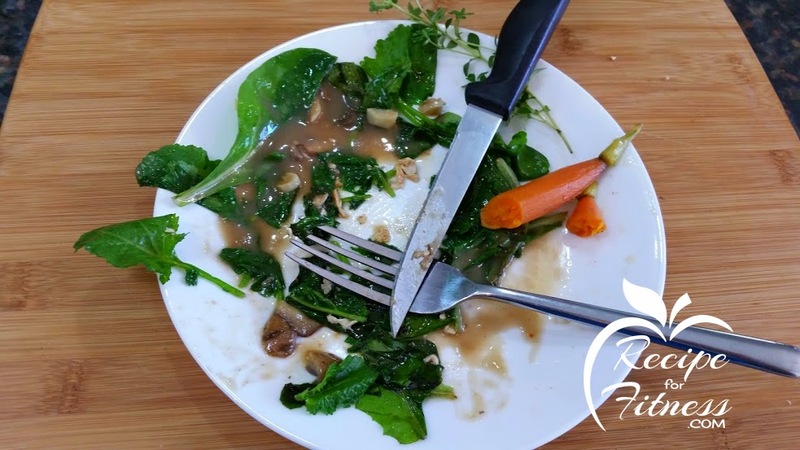 For green folks, it's often difficult to get a truly luxurious dining experience - vegan and vegetarian dishes are often limited to bland veggies, pasta, and regular entree's just with the meat left out. Not very exciting. But Chef Ronnen has made it his mission to introduce a new standard to vegan dining - and it's incredible!! Gourmet Vegan. While I'm not a vegan or vegetarian, I've worked with several clients who are, and am always on the lookout for healthy, high-protein recipes with those folks in mind. There are some great ones out there, but Chef Ronnen's are the cashew-cream of the crop! This last week I've been poring over his menu at the Wynn, and found so much inspiration! Which one would I try to make at home first??? Two jumped out at me - Wild Mushroom Risotto and Sauteed Gardein Chick'n. Now, I'm not much of a risotto person, so I knew I didn't want to do rice, but... what if I put the mushrooms on the Chick'n? Could I make the whole thing gluten free? Could I get that Vegas-gourmet flavor at home? And, here's the kicker... could I get it on the table in 15 minutes? Could I?? Yes. Yes, I could. And I did. Boom! 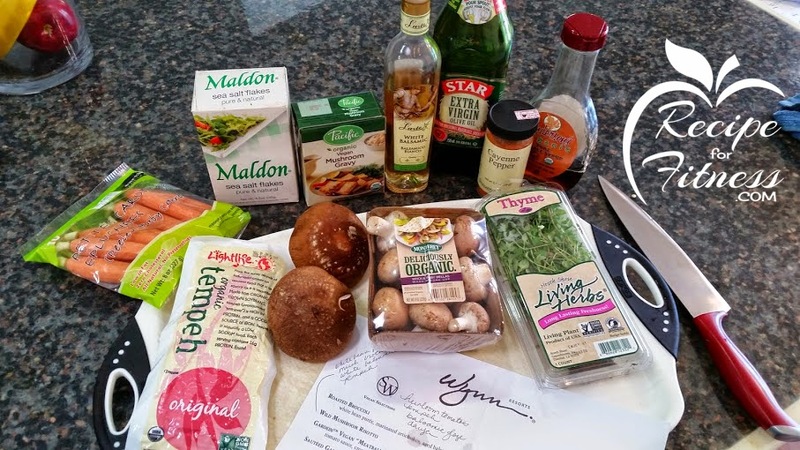 So, while I can't get to Vegas just now to sample Chef Ronnen's seriously appealing dishes, I can get a taste of his Vegas Vegan Gourmet right here in my own kitchen. And it's pretty darn amazing. 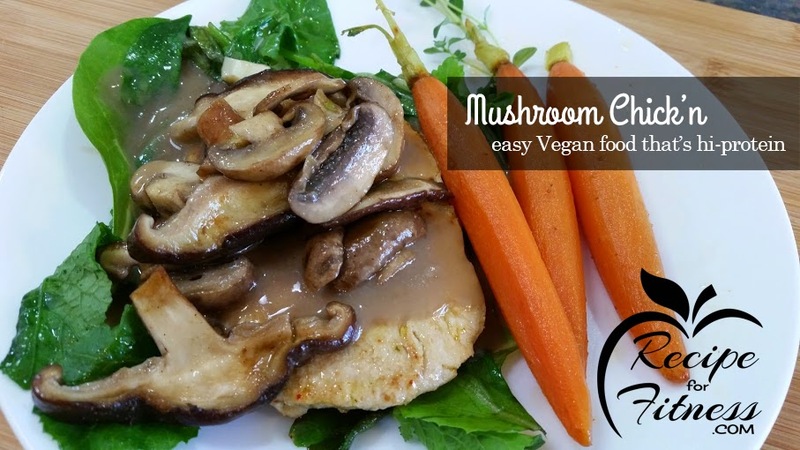 "Meaty but meatless, this vegan dish will satisfy even the most staunch carnivores!" **Optional** - fresh baby greens (about 2 cups) - spinach, kale, etc. Heat 1 Tbsp olive oil in large skillet over medium-high heat. Add garlic, and sautee until fragrant. 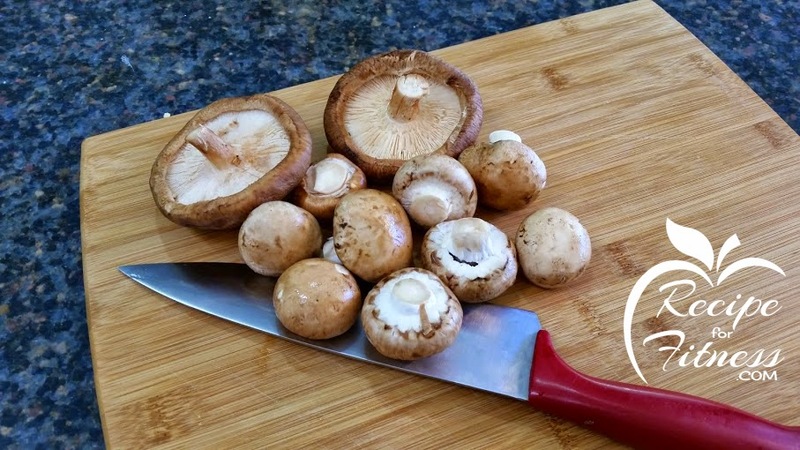 Add mushrooms, cooking (stirring often), until cooked through. Remove to bowl, and set aside. 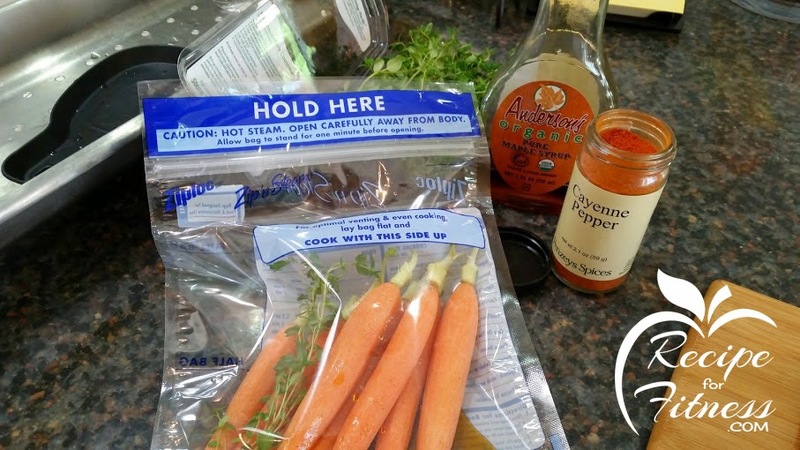 Place carrots, thyme sprig, maple syrup and sprinkle of cayenne pepper in a ziploc steamer bag (or however you prefer to steam). Cook in microwave on high for 3 minutes. Allow to rest 1 minute, then plate. While carrots are steaming, place scallopini in skillet and increase heat to high. Cook about 2 minutes on each side. 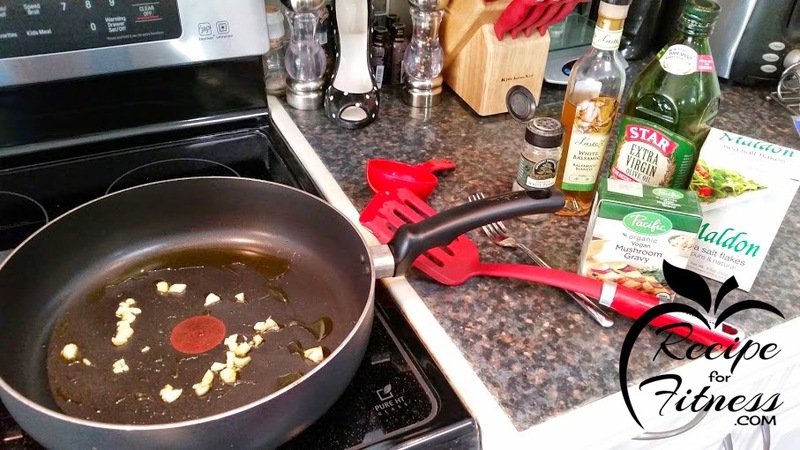 If you need more oil, add another tsp to the skillet prior to adding the Chick'n. Heat 1/2 cup mushroom gravy, about 1 minute. OPTIONAL: Lightly wilt fresh greens (spinach, kale, etc) in pan, then place on plate. 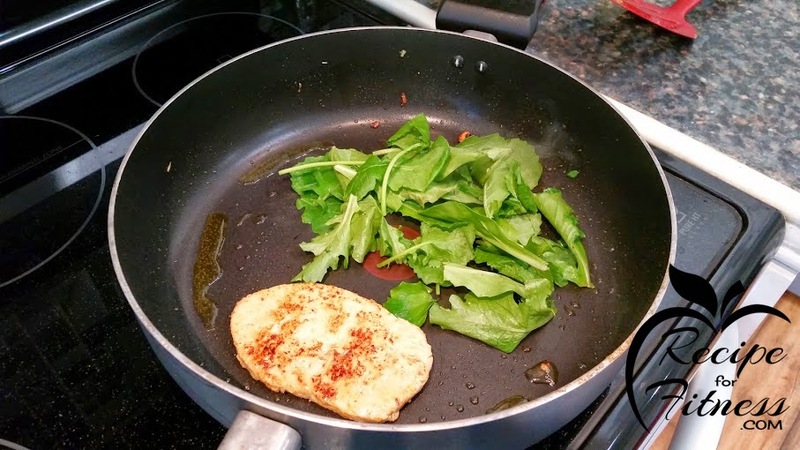 To plate: Top greens (if using) with a Scallopini. 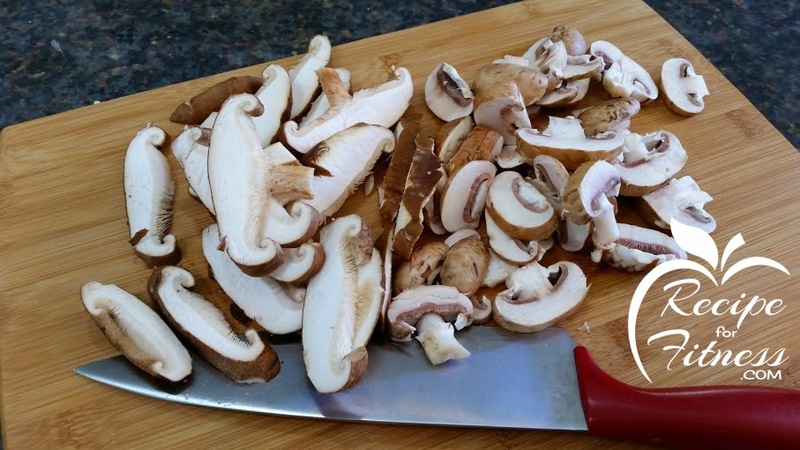 Pour 1/4 cup gravy over each scallopini, and divide mushrooms between the two plates. Add a sprig of fresh thyme, if you like, for presentation. Place the Scallopini over the wilted greens, add gravy, top with mushrooms, and plate the carrots! NOM time! !